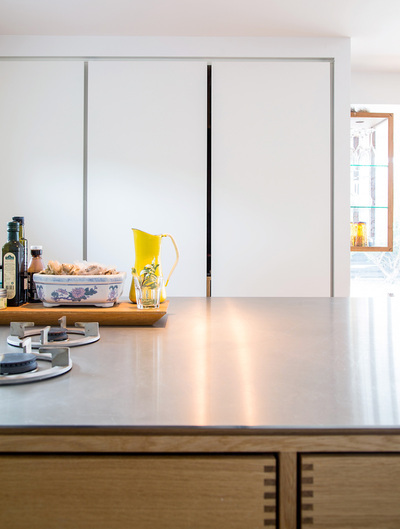 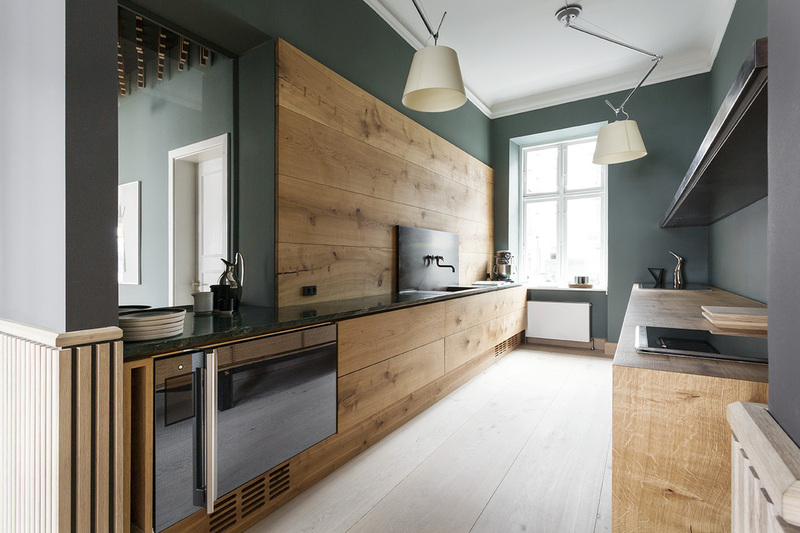 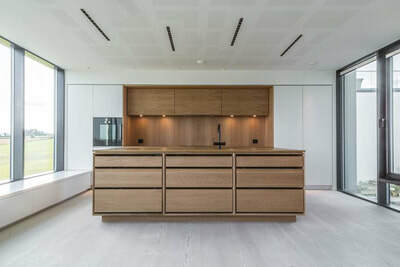 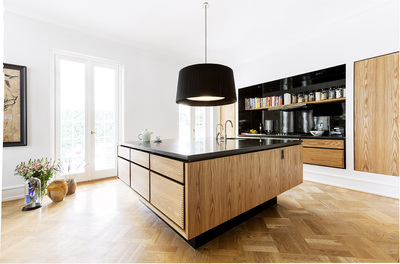 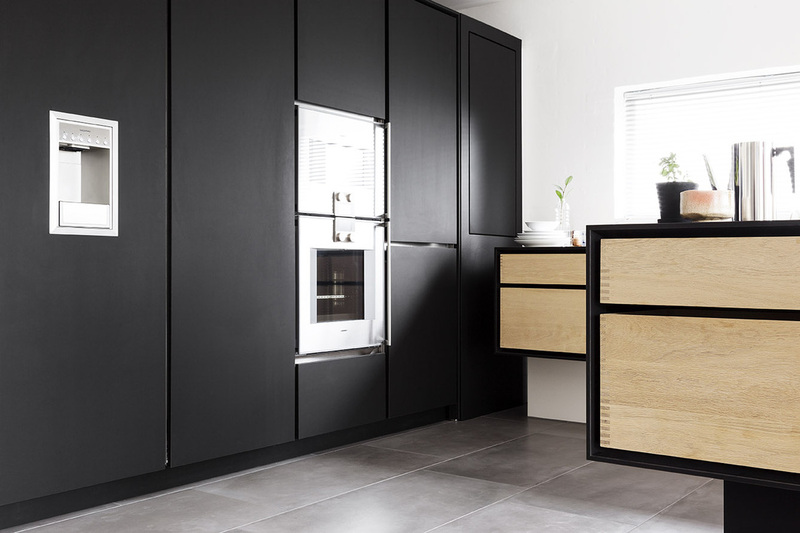 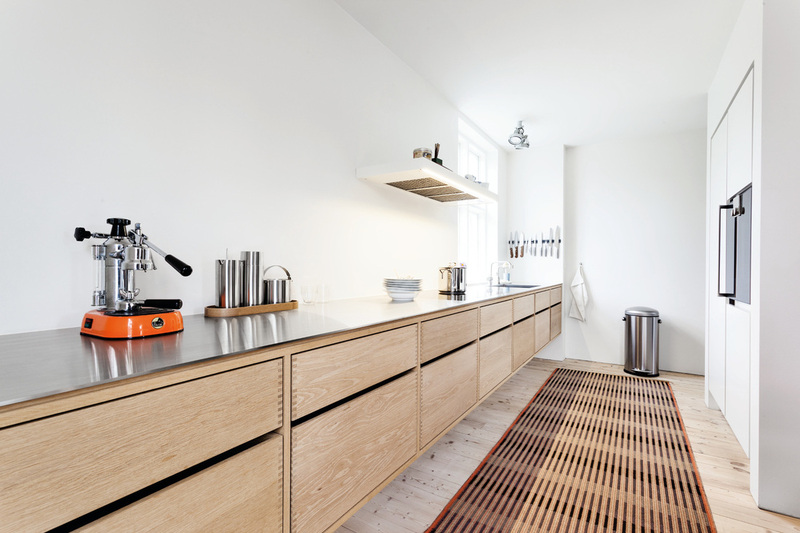 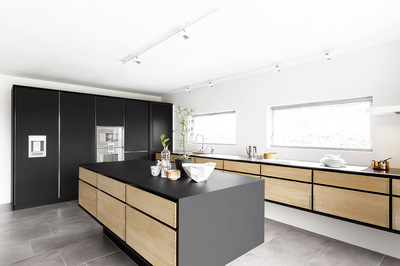 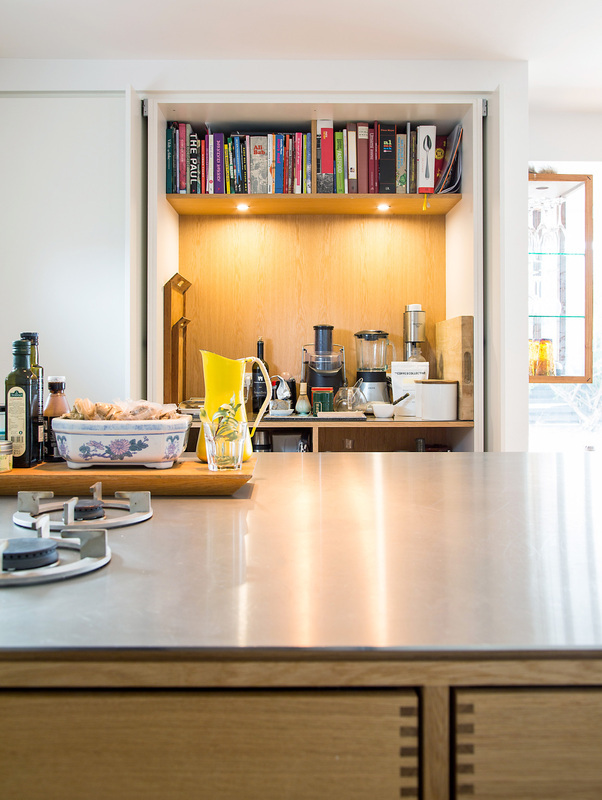 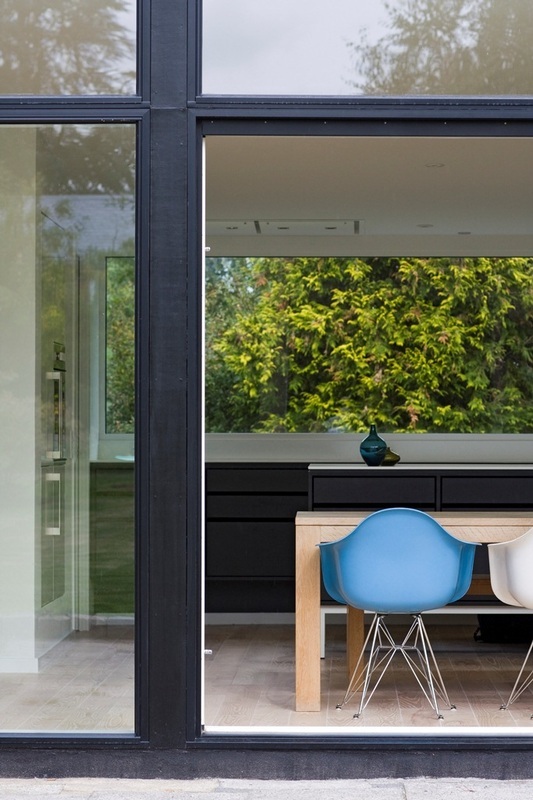 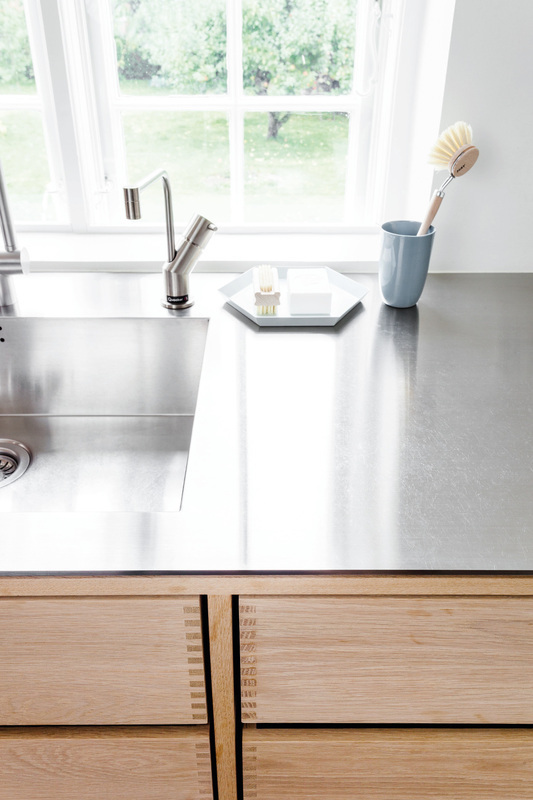 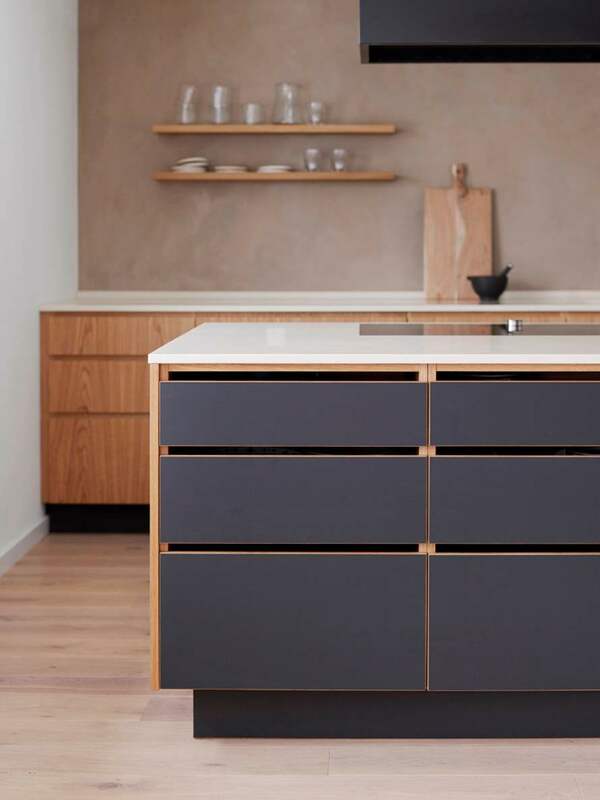 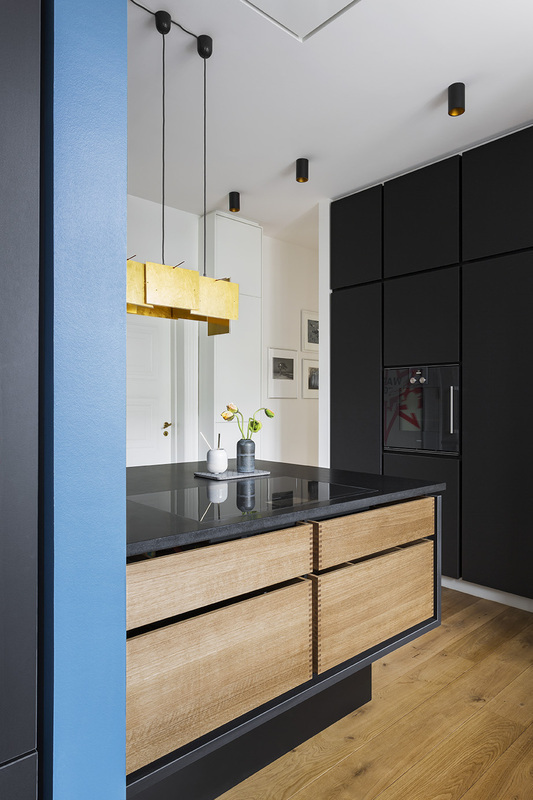 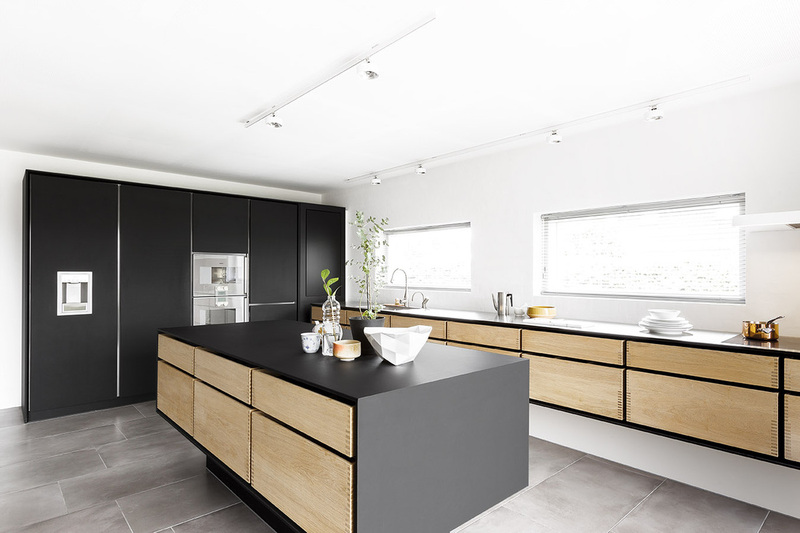 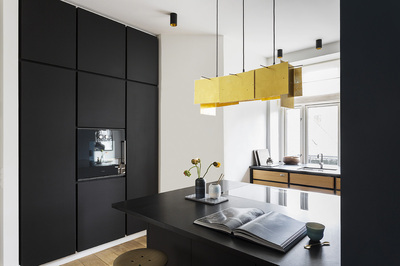 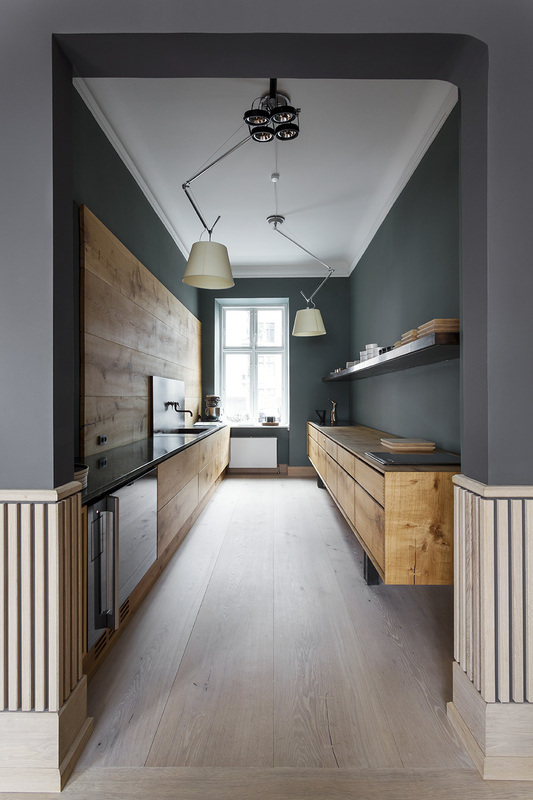 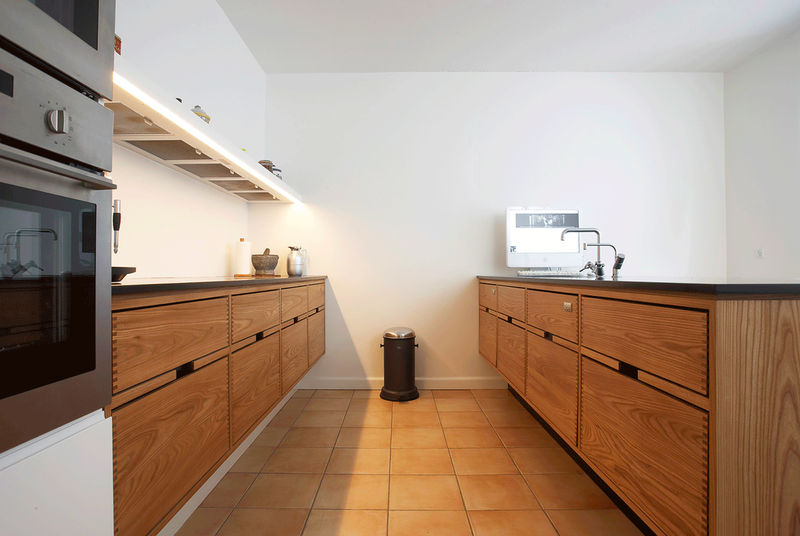 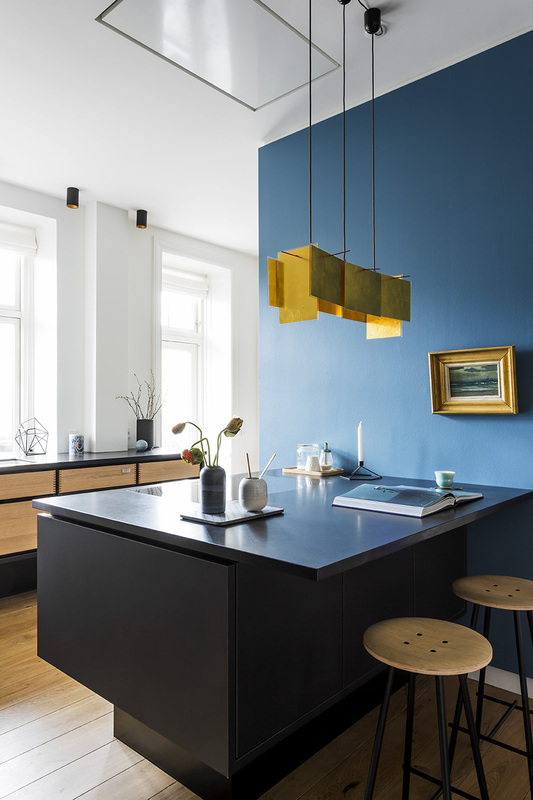 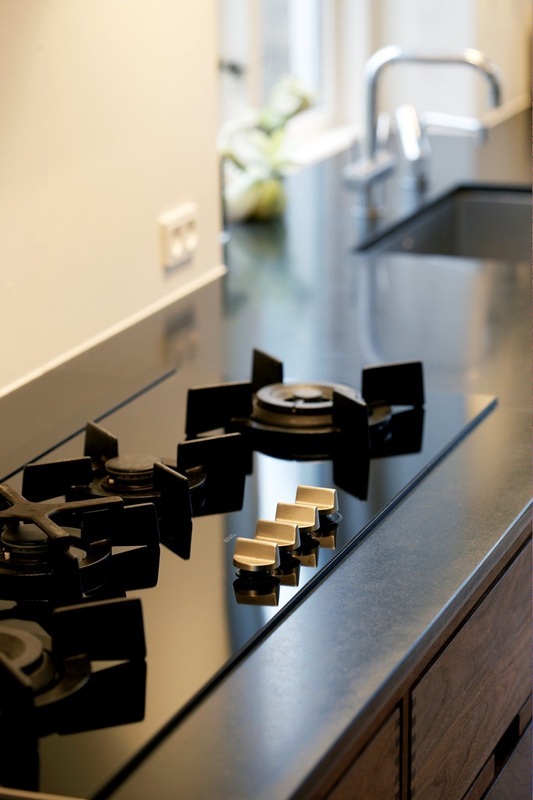 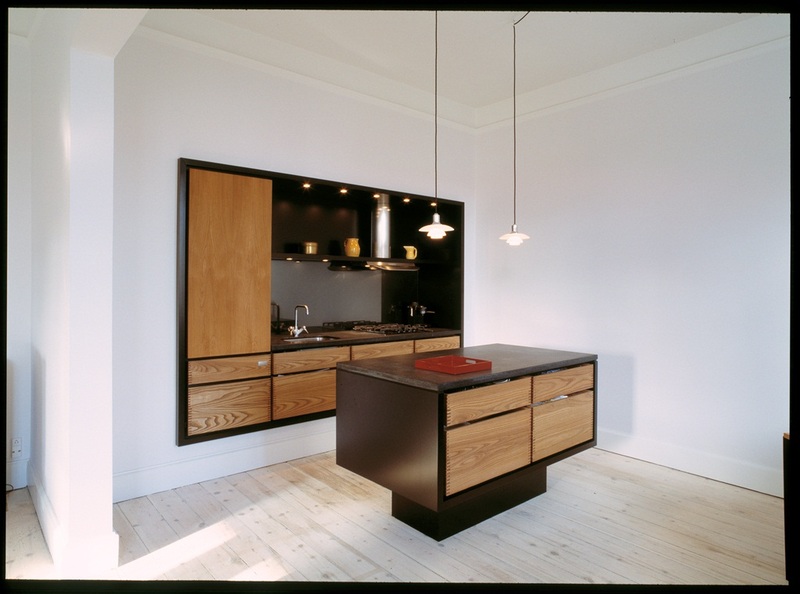 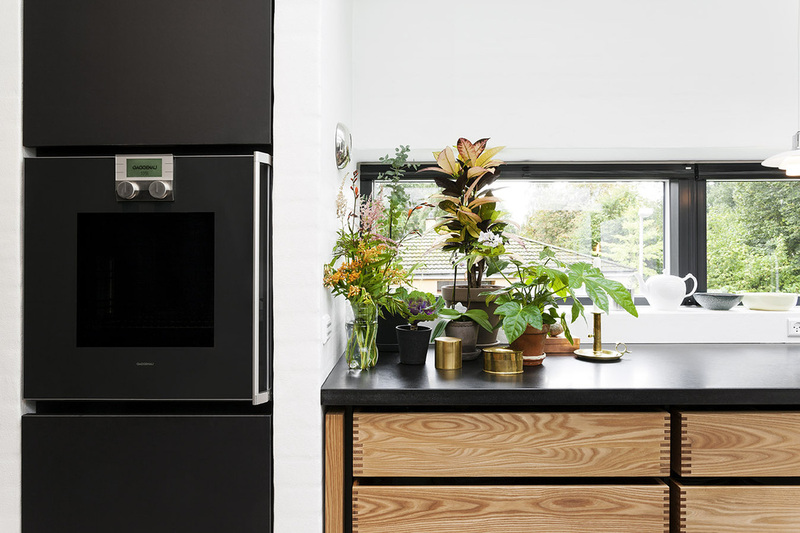 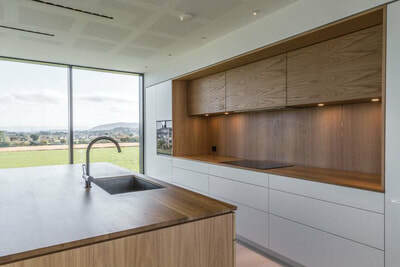 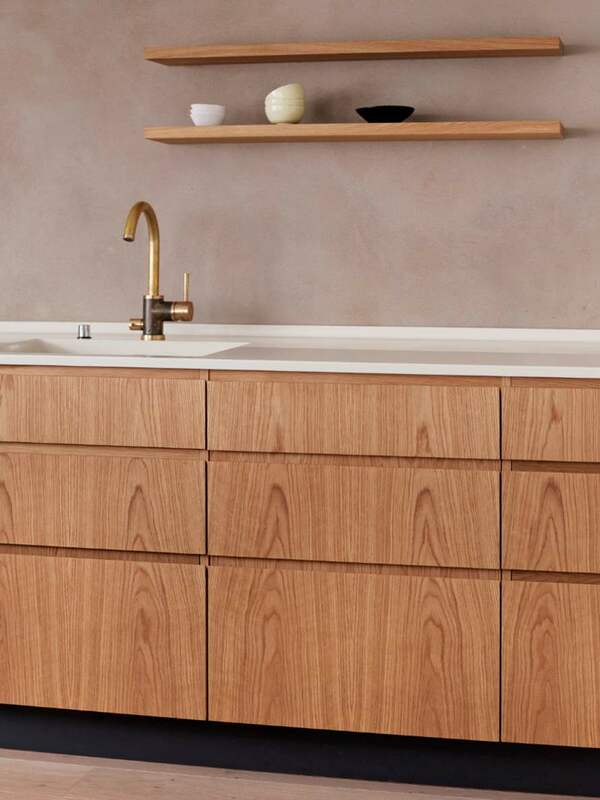 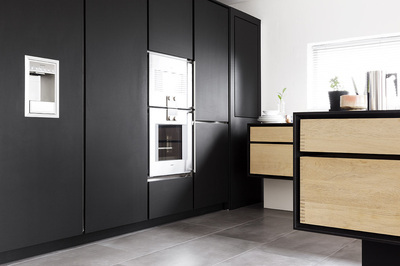 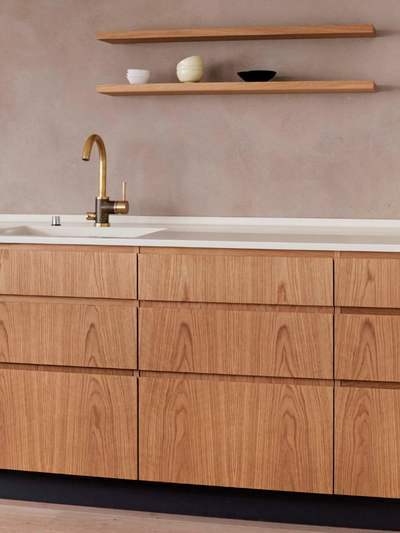 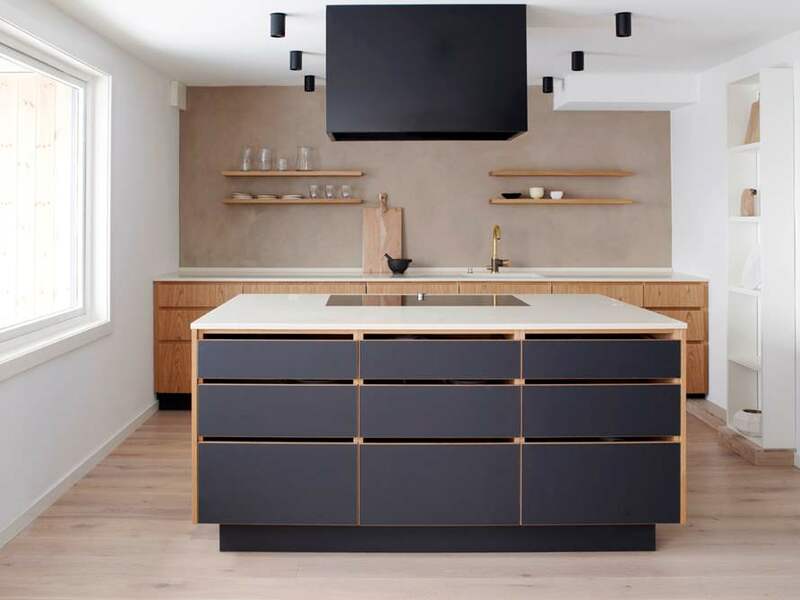 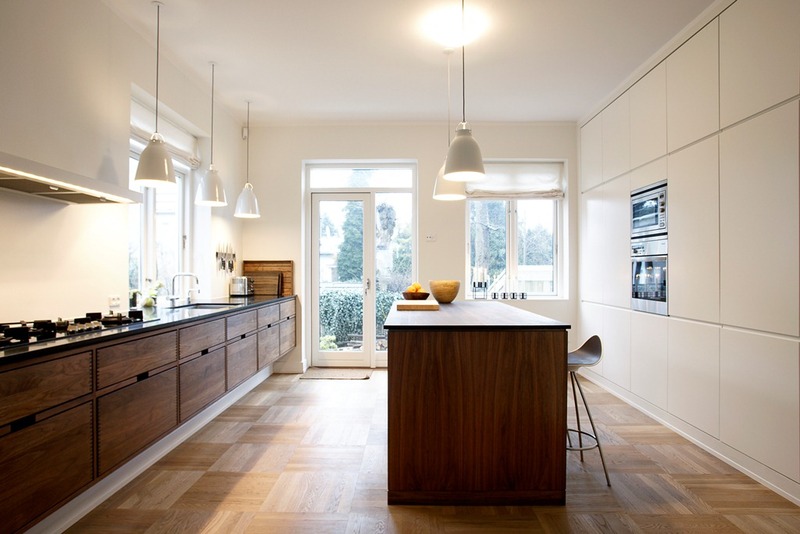 As a bespoke kitchen manufacturer, we are able to do things a little differently, that is if you are looking for something other than the contemporary German handleless style. 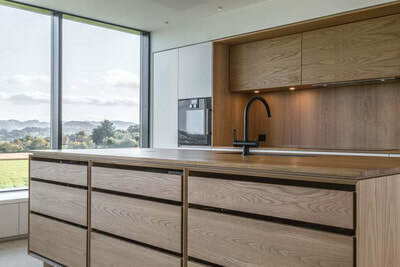 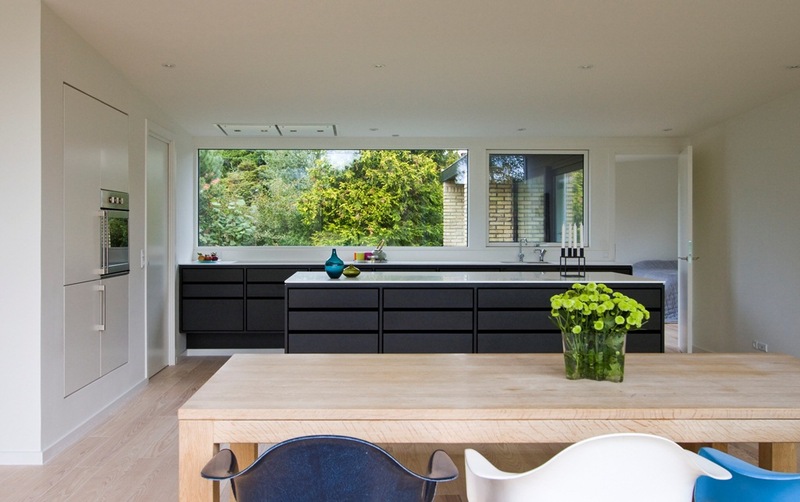 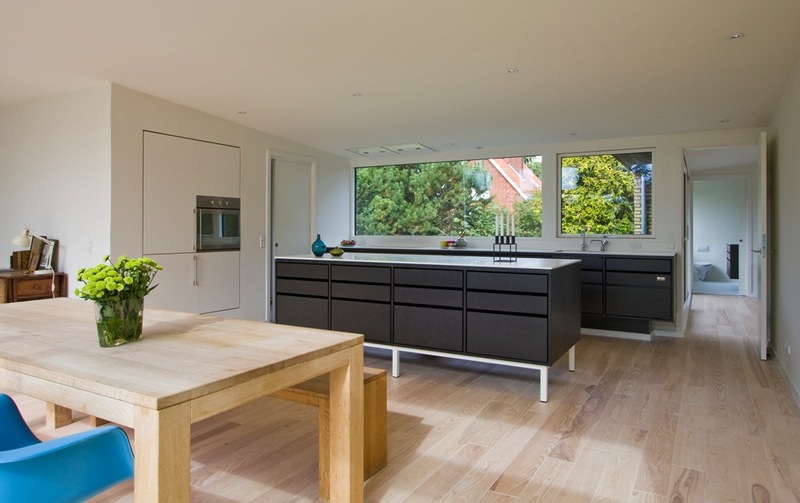 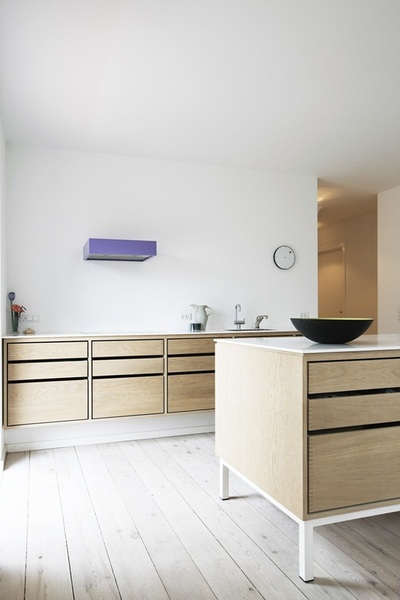 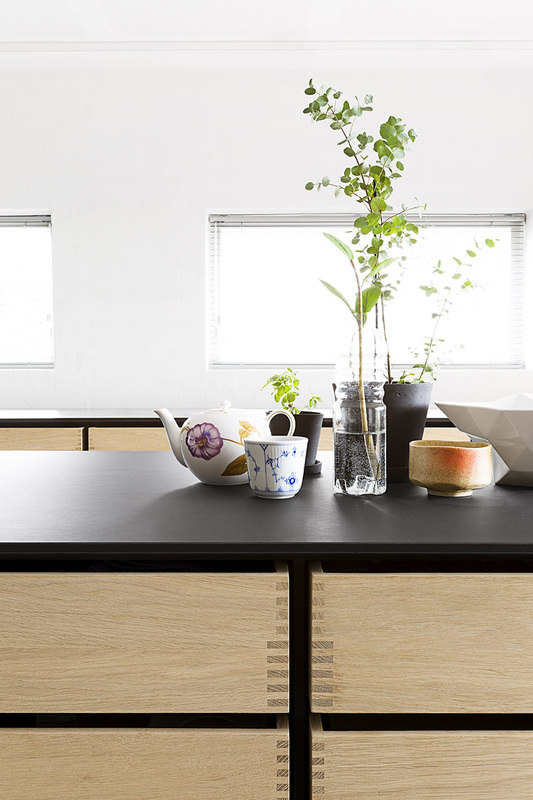 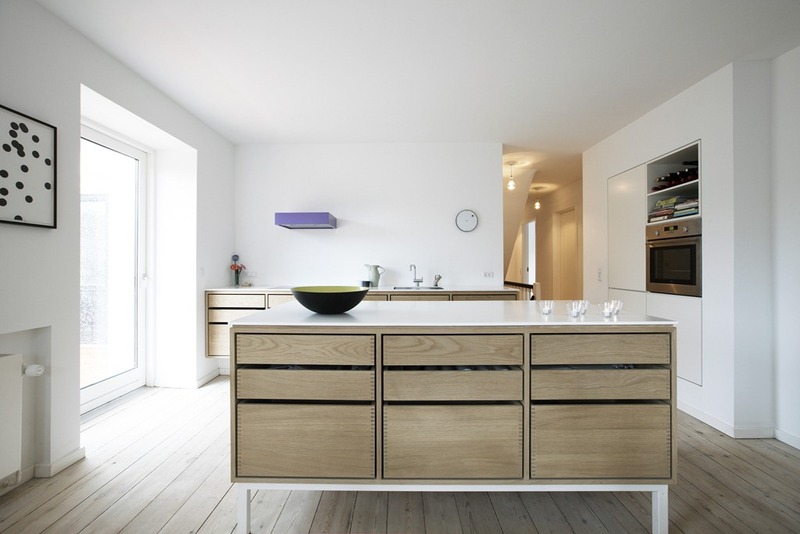 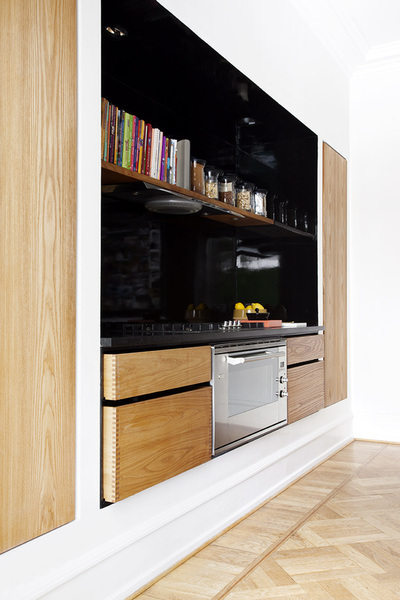 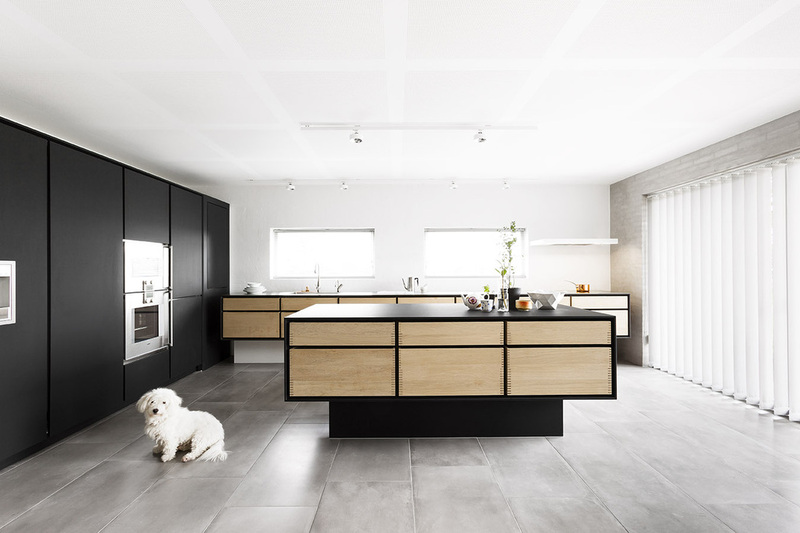 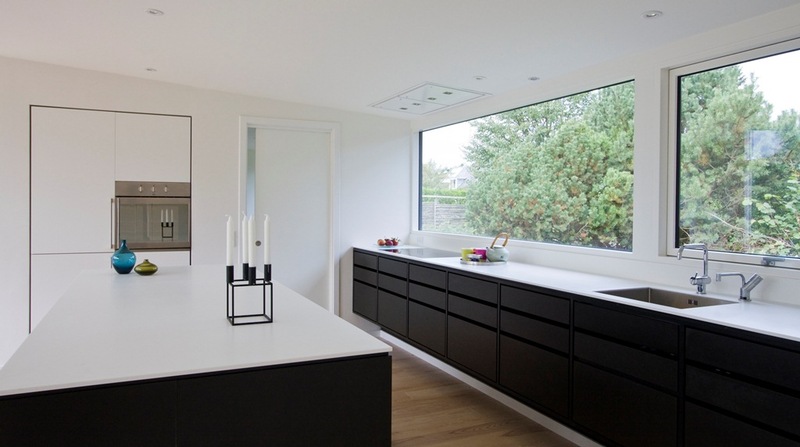 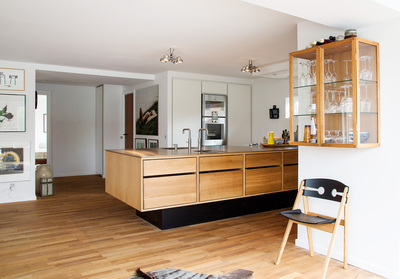 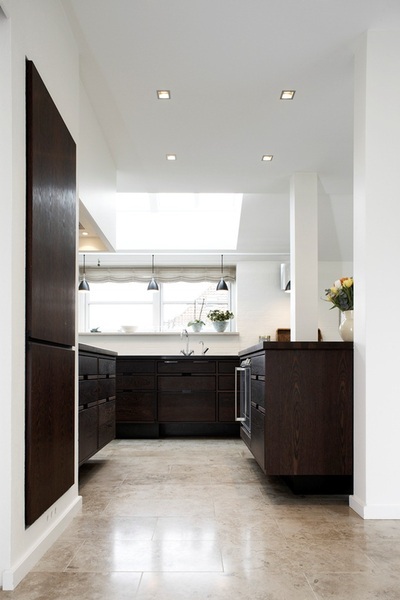 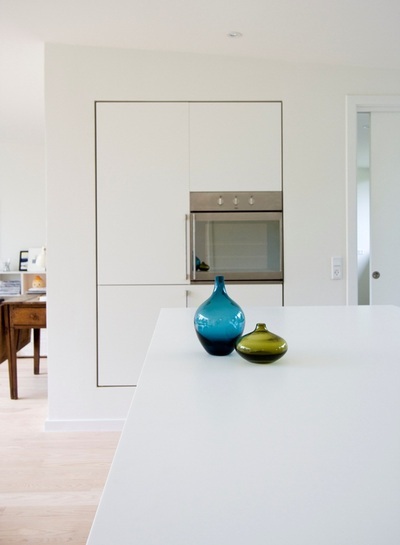 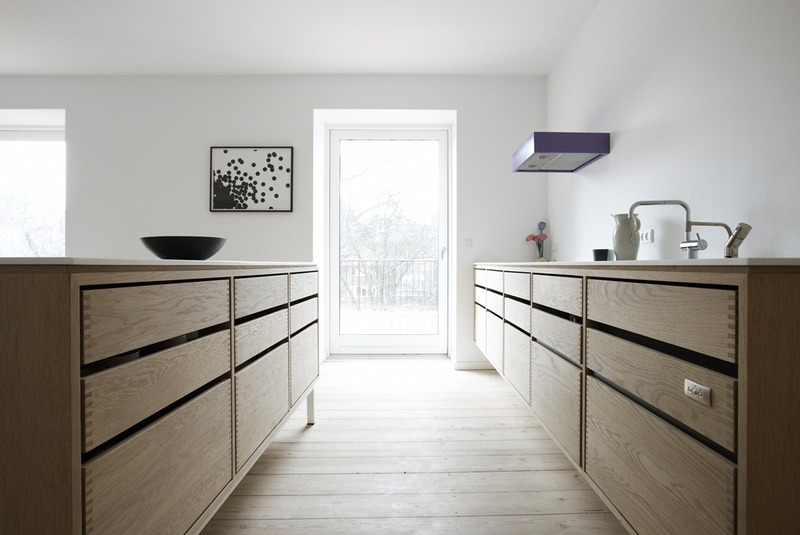 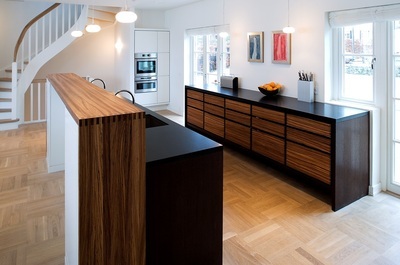 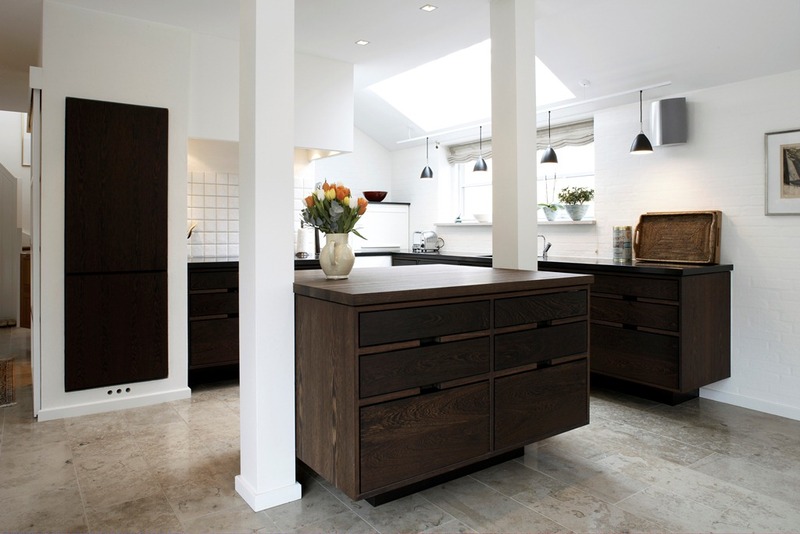 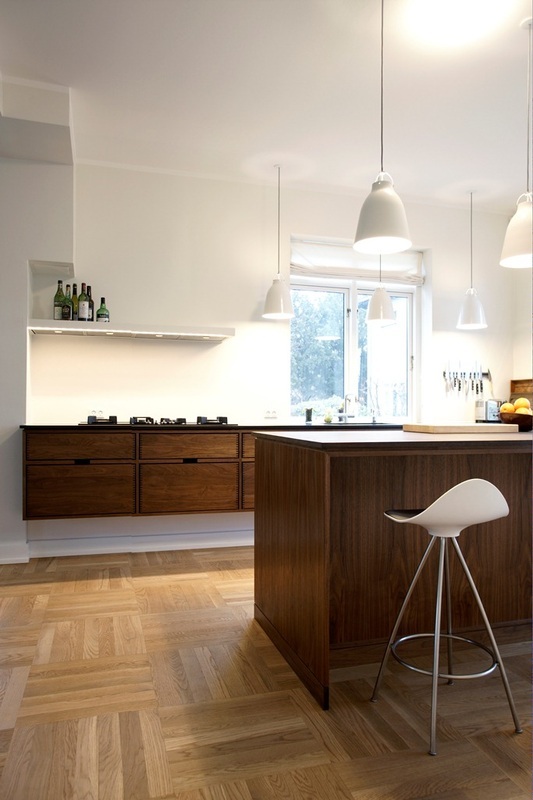 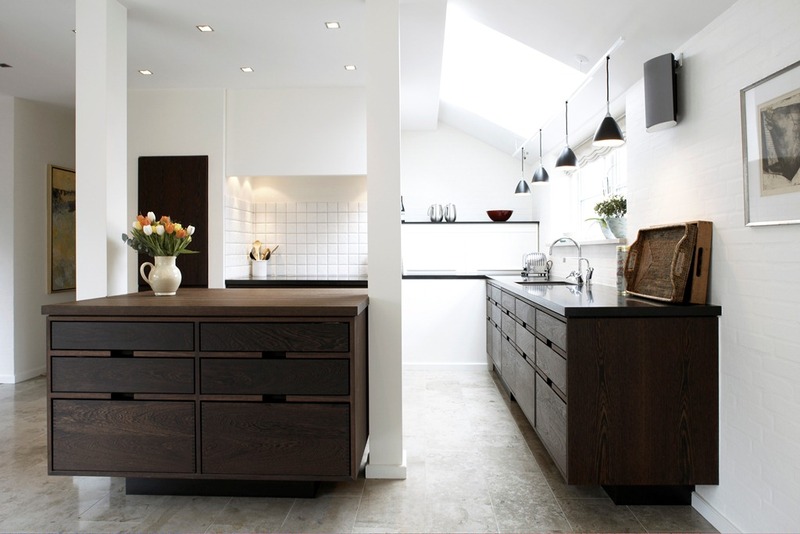 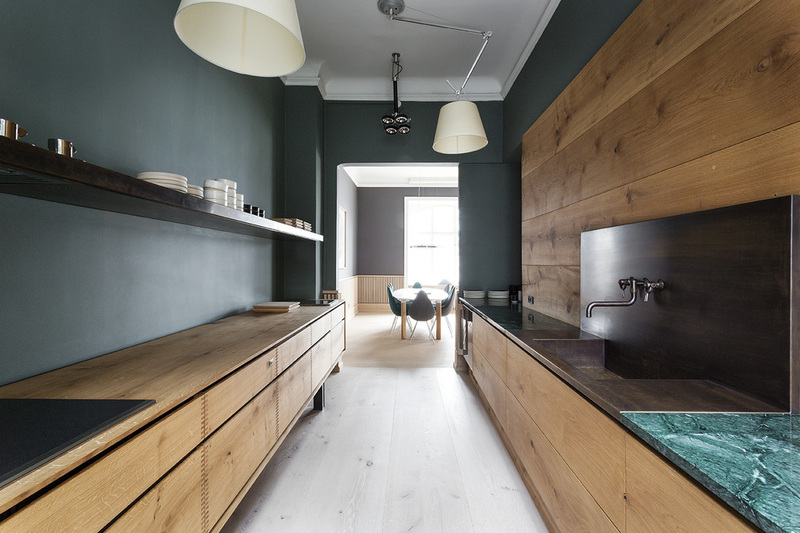 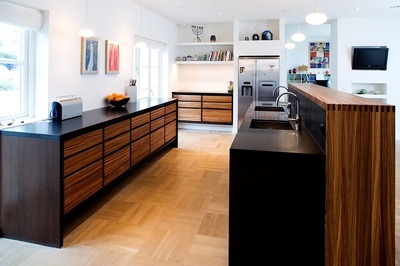 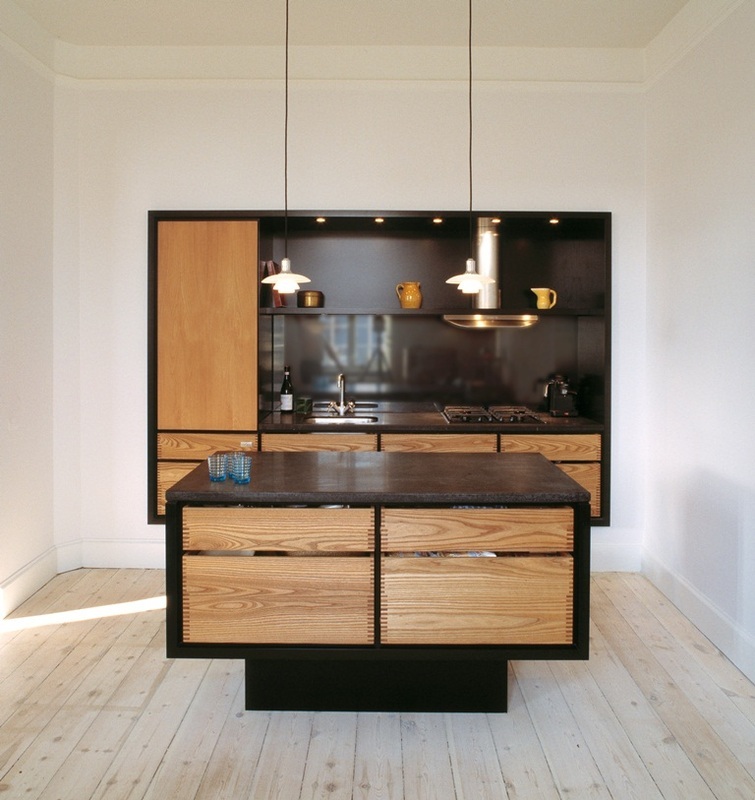 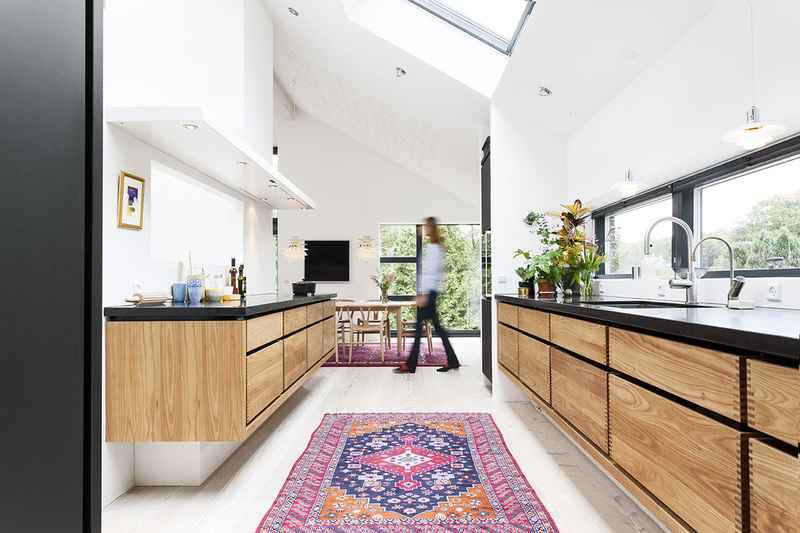 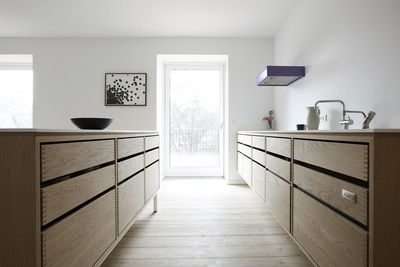 The following examples of handleless kitchens show the diverse range of styles and looks available to you. 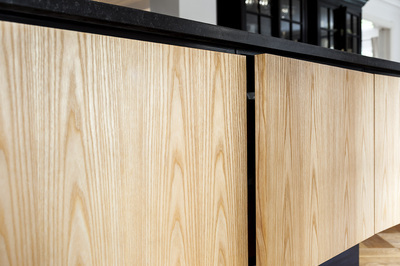 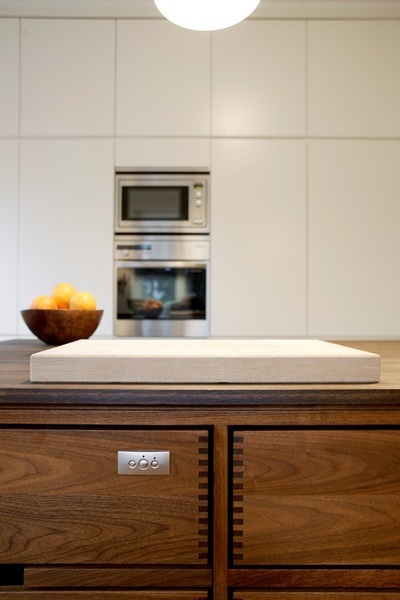 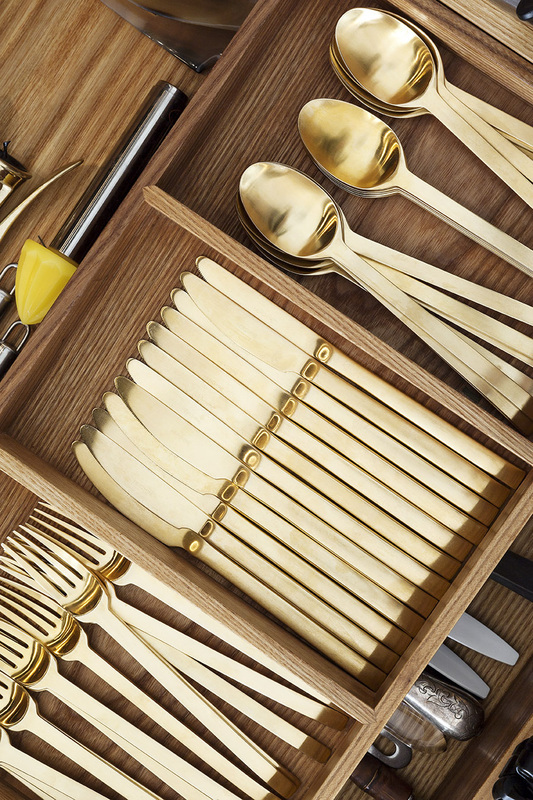 Whilst keeping the traditional cabinetry manufacturing techniques and combining it with a contemporary twist, we achieve a unique style in a league of its own. 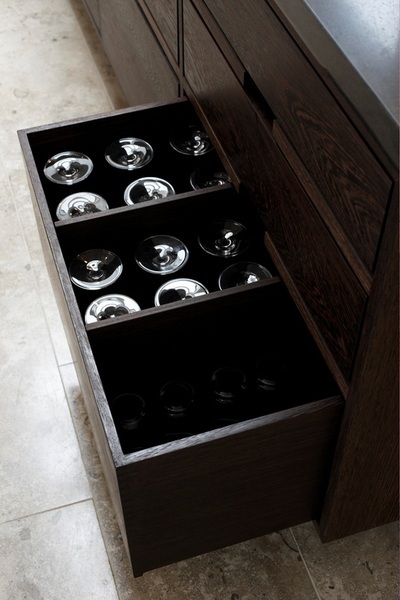 Oak handleless 'FRAMED' bespoke drawers without recessed channel. 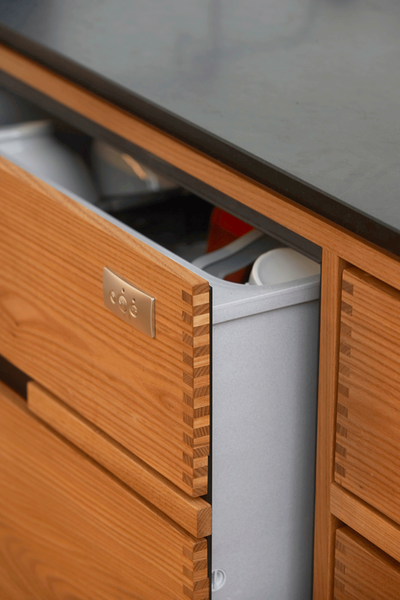 Elm handleless 'UN-FRAMED with feature spacing' bespoke drawers without recessed channel. 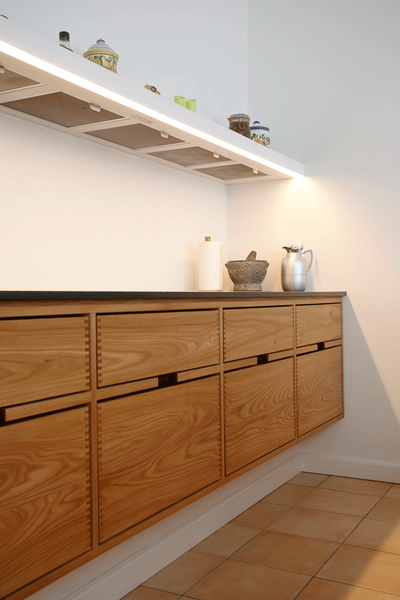 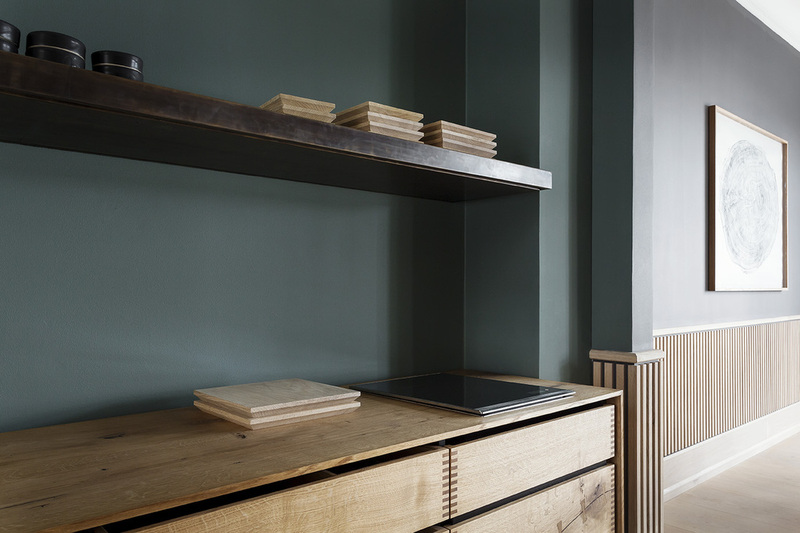 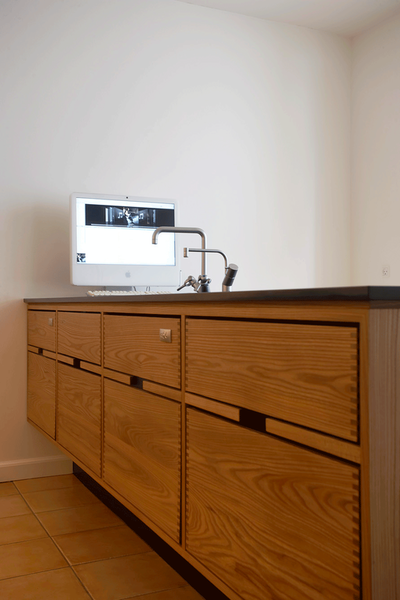 Heartwood 'UN-FRAMED' bespoke drawers without recessed channel. This example is without spacing. 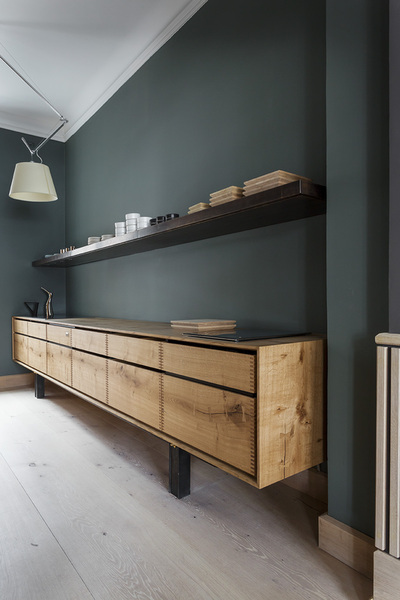 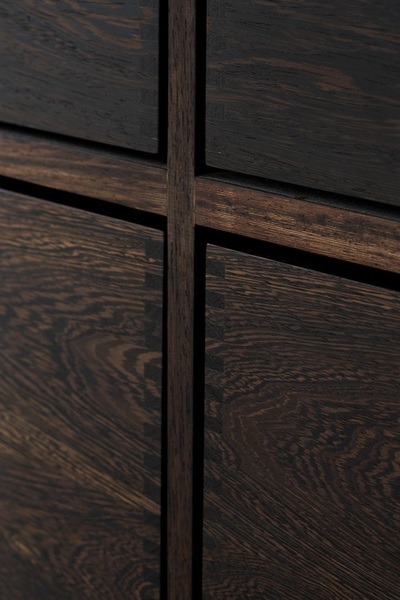 Black and oak 'UN-FRAMED with feature spacing' bespoke drawers without recessed channel. 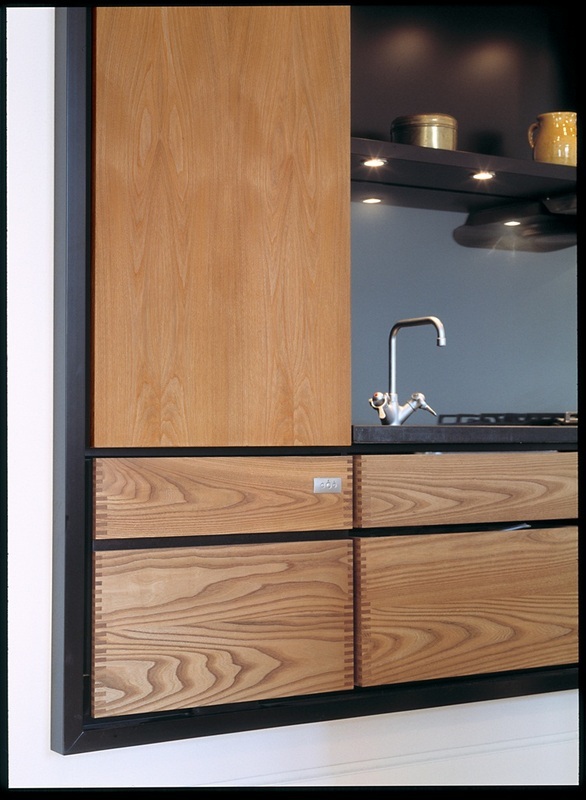 Wenge and Zebrano 'UN-FRAMED with spacing between adjacent drawers. 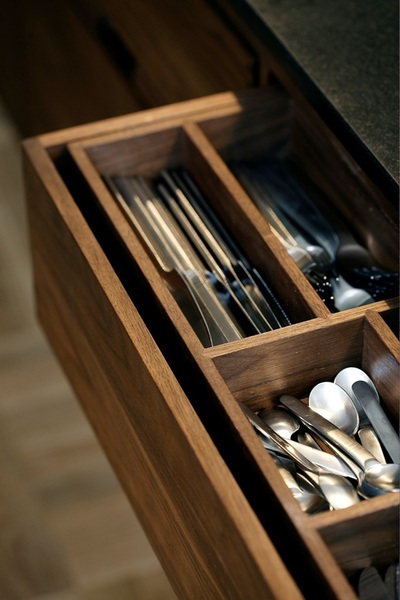 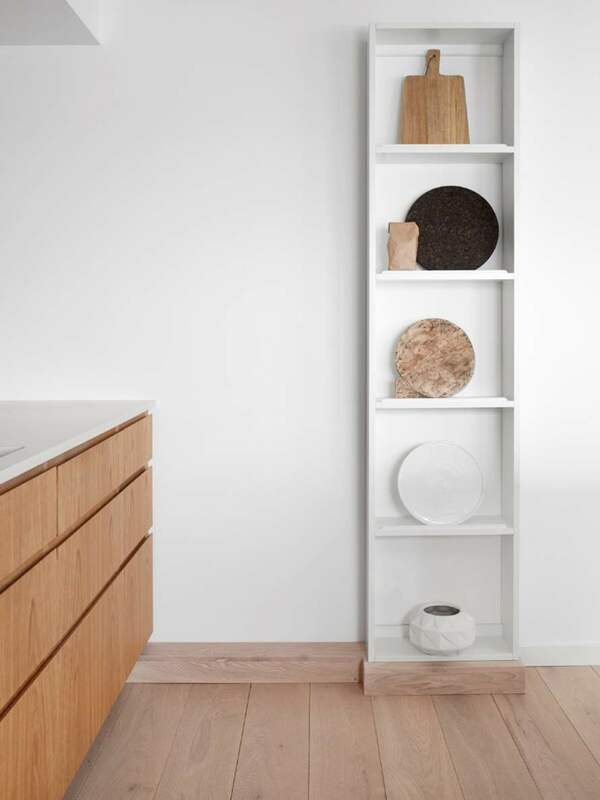 Elm 'UN-FRAMED with spacing between drawers.